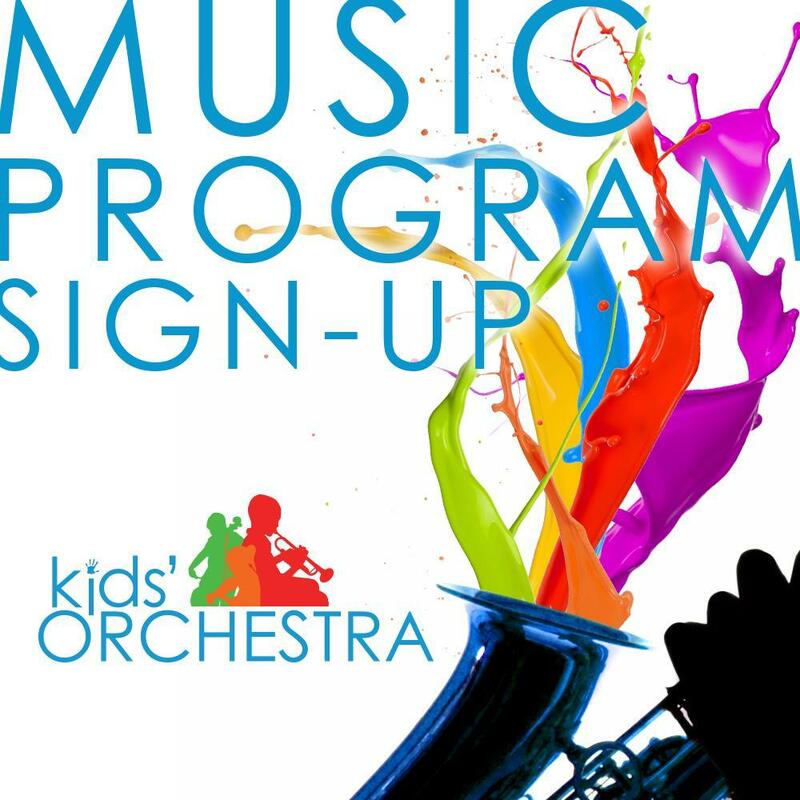 Please apply for your child to participate in the Kids’ Orchestra foundations program – an after-school music program held at Park Ridge Academic Magnet School. 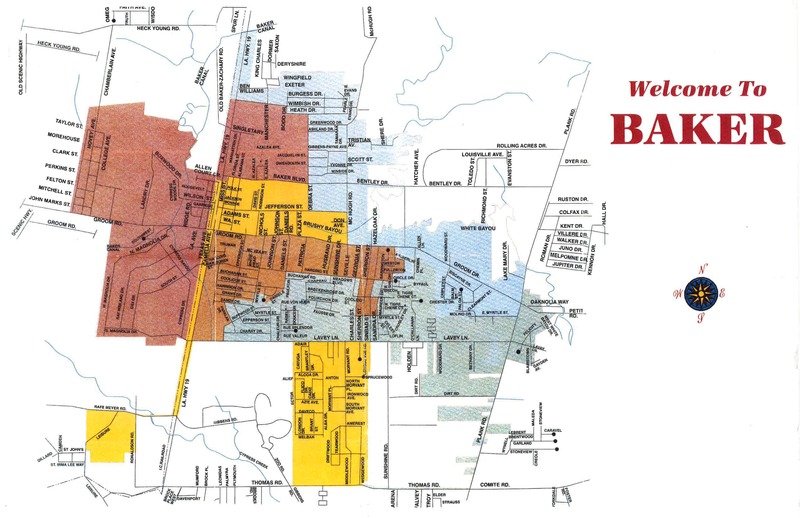 Classes are held Monday and Wednesday from 3:30 p.m. to 5:00 p.m. at Park Ridge Academic Magnet School. Students will receive a healthy snack, mentoring, and homework help prior to an hour of group music lessons. Kids’ Orchestra students perform in at least two informal concerts per year and are invited to perform at select community performances throughout the year. Foundations classes emphasize creativity and play through general music concepts. Students engage through singing, dancing, storytelling, age-appropriate instruments, musical activities, and games. 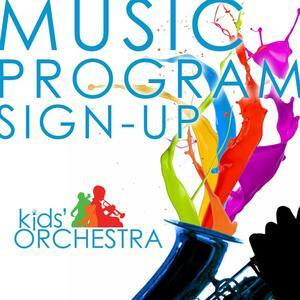 If you have not received an application, please apply online at kidsorchestra.org or by phone at 225-922-4656.